Over 2000 rolls of fabrics in stock. Specializing in Outdoor, Indoor, Sunbrella and Tropicals! 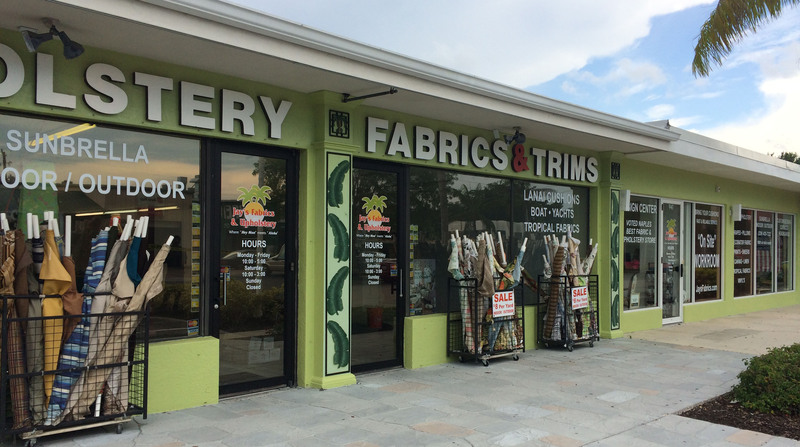 We’re located in Downtown Naples - across from Naples Community Hospital.